• Auto import activities directly supported 1,330 jobs in 2017, as well as more than $108.4 million in labor income and nearly $309 million in business output. 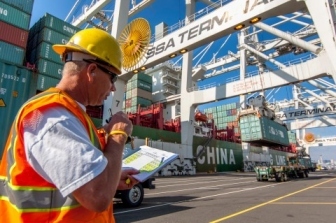 • Breakbulk and other marine cargo handling directly supported 3,880 jobs in 2017, nearly $292 million in labor income and more than $1 billion in business output. 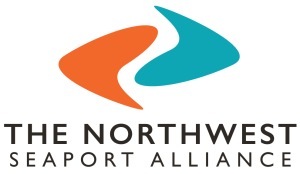 • The direct and secondary economic activities related to marine cargo at the NWSA generated nearly $136 million in sales and use taxes, business and occupation taxes, and other taxes for Washington state.